Last summer Ry Cooder returned to festival stages with an astoundingly great band, The Hamiltones. The group has travelled the world, dazzling audiences from Africa to Australia. Prior to hooking up with Cooder, The Hamiltones had been joking around one day , and they put an old-school spin on a popular rap song. No one thought much of it at the time, but later that day the clip was uploaded to Facebook where it reached nearly a million views in under 24 hours. The Hamiltones continued to create quartet-styled renditions of popular songs, including the infamous Birdman Spoof “Put Some Respeck On It”. The clip went viral and helped the group begin the transition phase from the background to the forefront. 2018 was a phenomenal year for The Hamiltones. Along with working alongside Cooder, the group was featured on 3 Grammy- nominated albums; PJ Morton’s “Gumbo”, Johnathan McReynolds’ “Make Room”, and Tori Kelly’s “Hiding Place”. 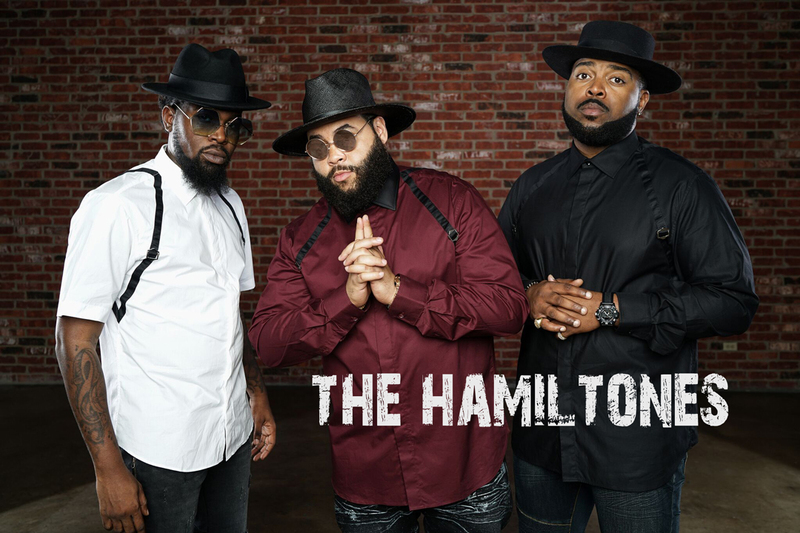 The Hamiltones will be a great addition to ROOTSandBLUES 2019 as a concert attraction and in workshops. Biography written by Peter North.